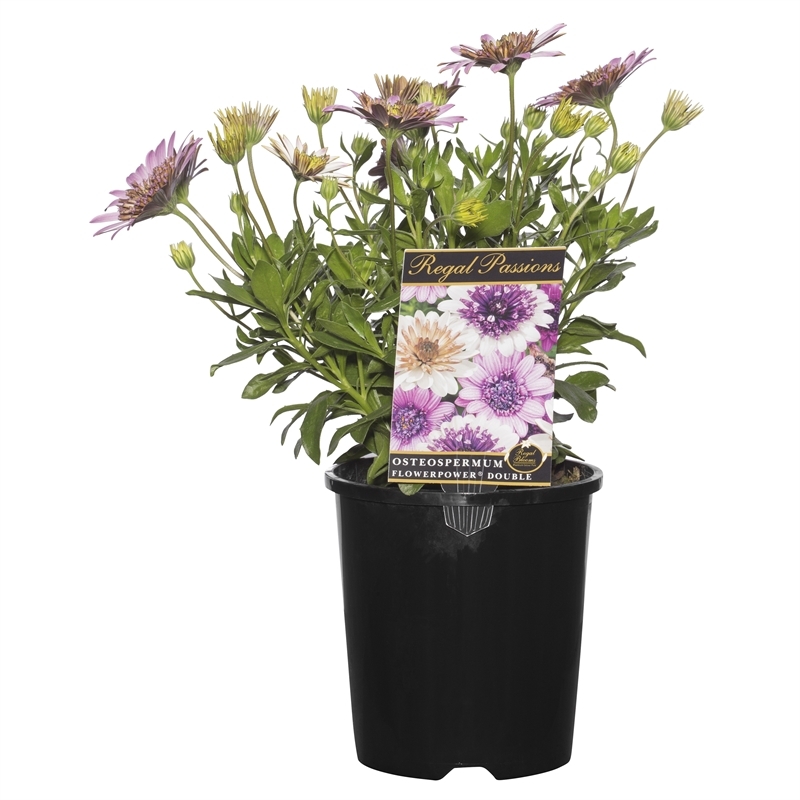 Bright, daisy-like, double flowers appear on these compact plants over a long period. Ideal for garden beds and containers, it enjoys a sunny position. Regular dead-heading will encourage further flowering.